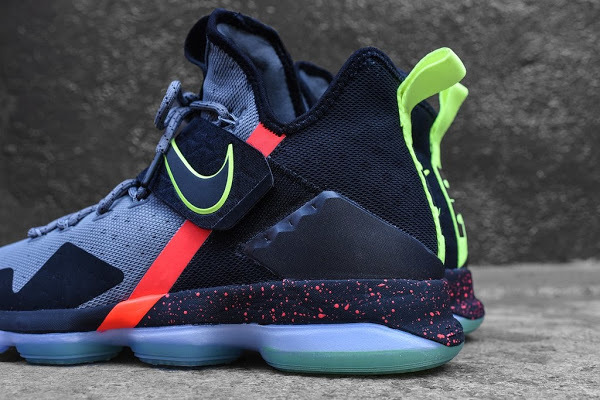 Last night in New York the Nike LeBron 14 was featured both on and off the court. 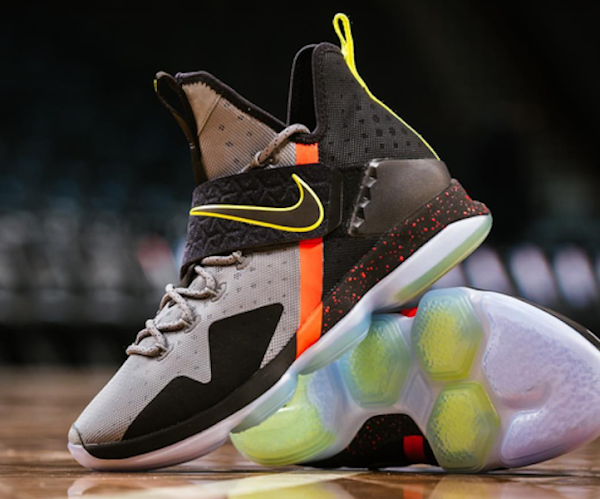 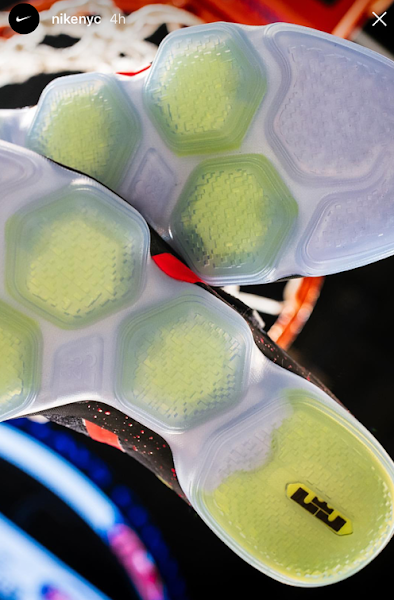 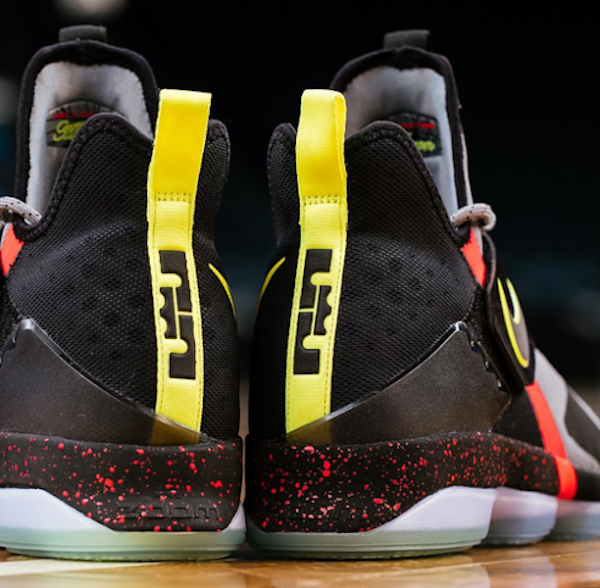 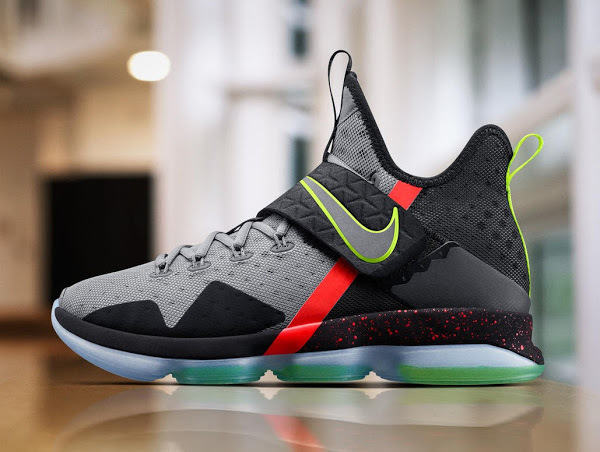 King James used the Black Ice colorway and tallied a pretty impressive statline of 36 points, nine rebounds and six assists. 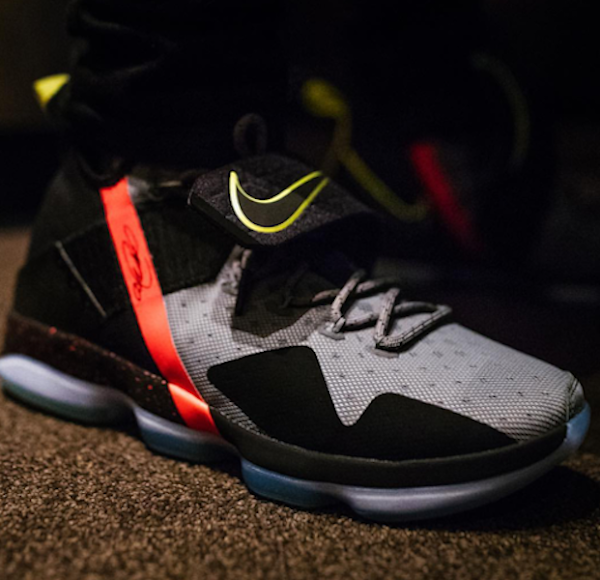 On the sidelines actor Shameik Moore was one of the first people not names LeBron James with the Nike LeBron 14. 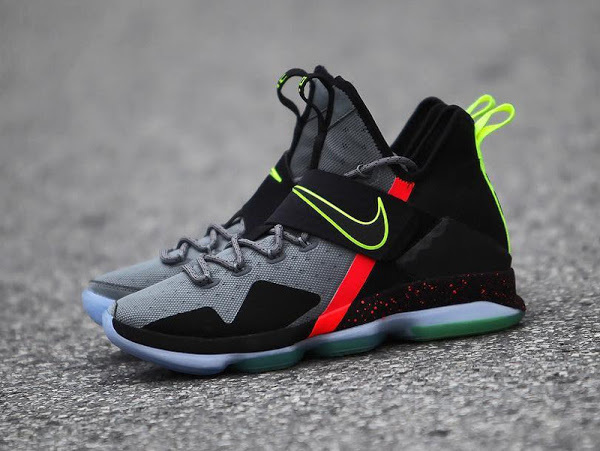 He wore the Christmas colorway, at least that’s how we know it, folks at Nike call these “Out of Nowhere”. 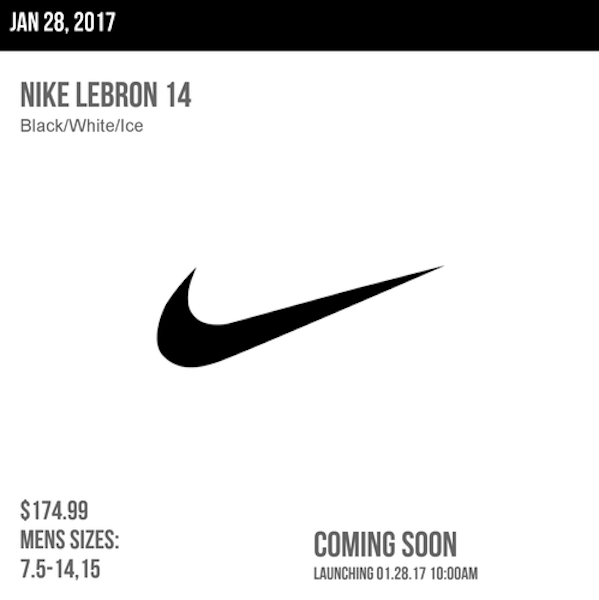 The good news… turns out it’s one of the ucpoming colorways… according to info provided by Nike NYC. 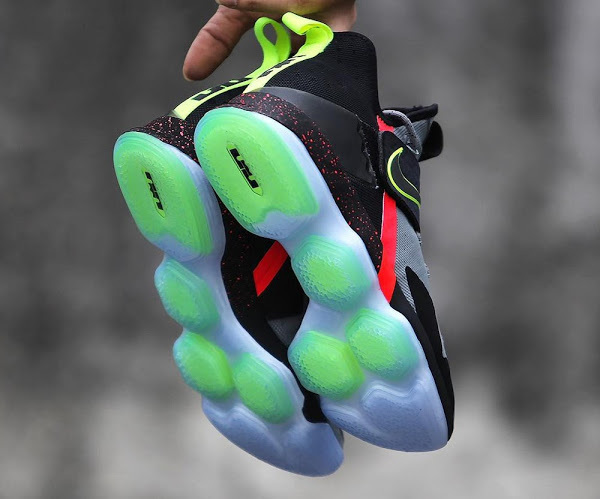 Check out the close ups below and stay tuned for release information once available.